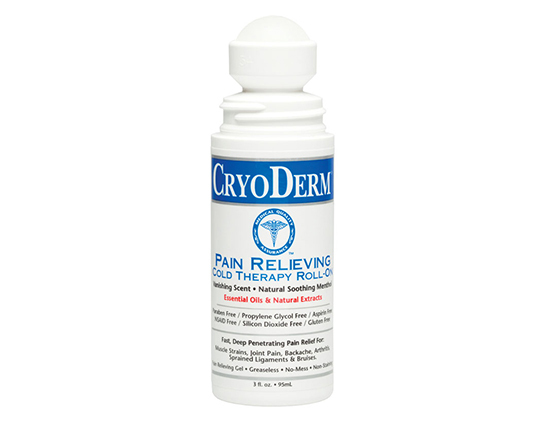 Based in Margate Florida, Alternative Health Care Ventures (AHC Inc) DBA CRYODERM specializes in the development and delivery of scientifically researched natural remedies designed to address acute and chronic pain. Based on cutting edge herbal ingredients from around the world, AHC is committed to improving the health and lifestyle of people through natural healing. 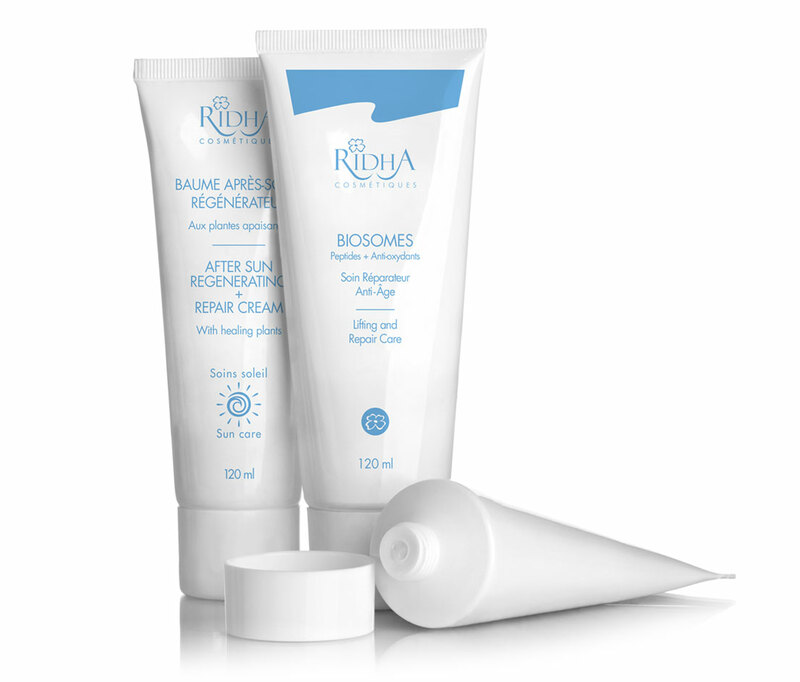 Ridha Cosmétiques was founded in Montreal in 1981 by Mr. Ridha Chaabini. He graduated in the field of biochemistry at the Athénée Royal School of Izel in Belgium. His broad experience in the field of pharmacology paired with his commitment to nature lead him directly to cosmetology. 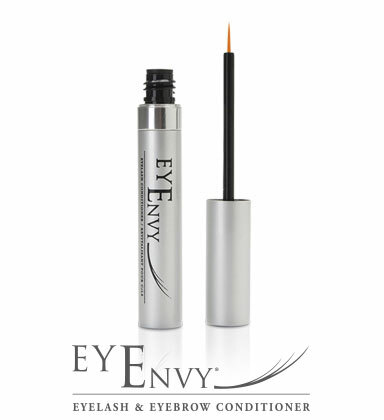 Working in the beauty industry for over 20 years, the founders of EyEnvy recognized the issues men and women were having with the growth of their eyebrows and eyelashes due to various reasons including illness.